​​For Fun, Fitness, and Competition! 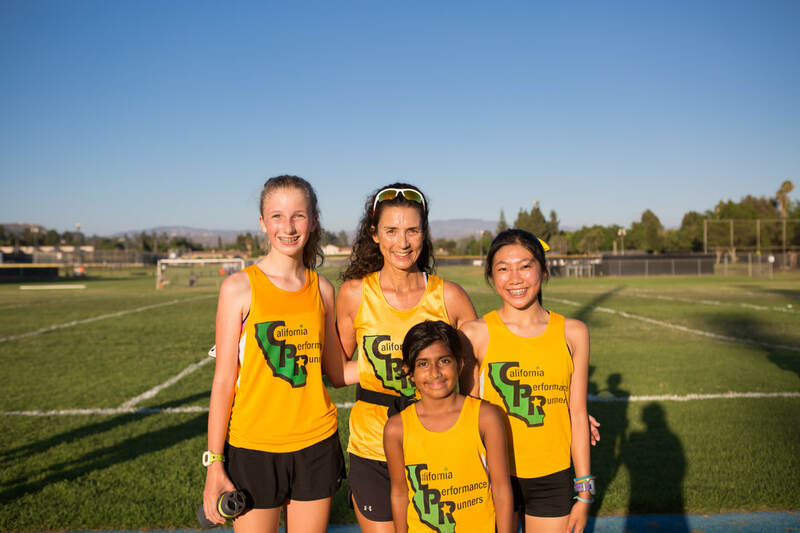 California Performance Runners is a Yorba Linda based youth running club that offers athletes the opportunity to put forth their best effort and set goals while fostering team commitment and encouraging the lifetime enjoyment of being active. Working closely with the Placentia-Yorba Linda Unified School District (PYLUSD), we have sent numerous runners to the following high schools: Brea, Esperanza, Yorba Linda, El Dorado, and Valencia. Our goal is to assure that alumni of our club enter high school with the knowledge and experience that will allow them to maximize their performance, consistency, and ability to enjoy our favorite team sports: Cross Country and Track. The purpose of this campaign is to raise funds to help with the high cost of 'Use of Facilities' such as a High School Stadium, where young athletes can practice one or two times a week. CPRunners would like to host a sanctioned USA Track & Field (USATF) Youth Track Meet this upcoming Spring as well. Cprunners Featured in the Orange County Register! California Performance Runners was featured in an article of the Orange County Register discussing the origins of the club and position as coach to young athletes who strive to achieve their best.